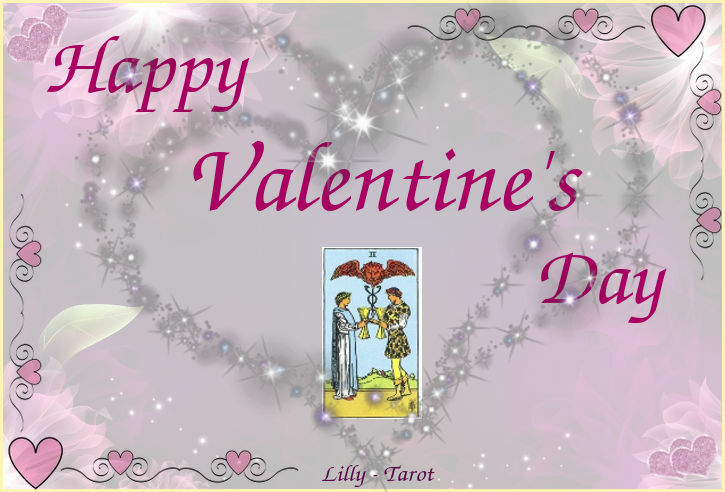 Love and romance are everlasting and ever-present themes when it comes to Tarot readings. 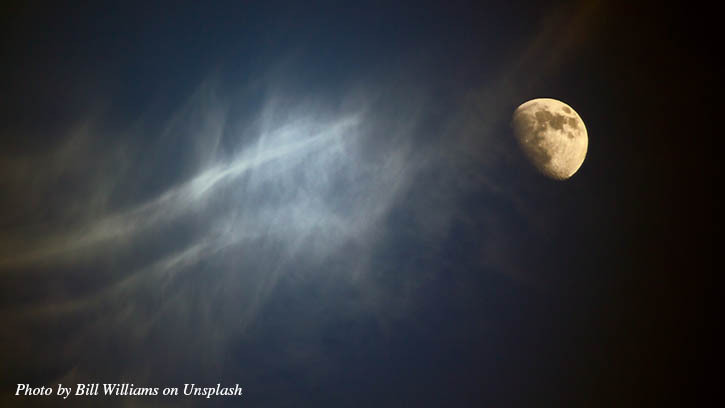 More than 80% of readings are in one or another way about love, romance and relationships. 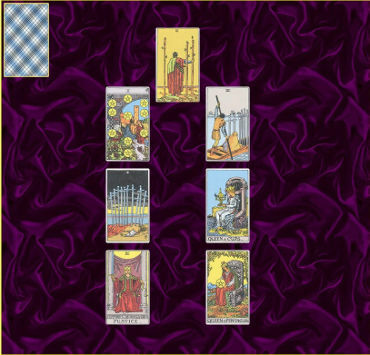 The suit of Cups usually refers to love and emotional matters in general. So the Cups suit is the main one when it comes to romantic love. 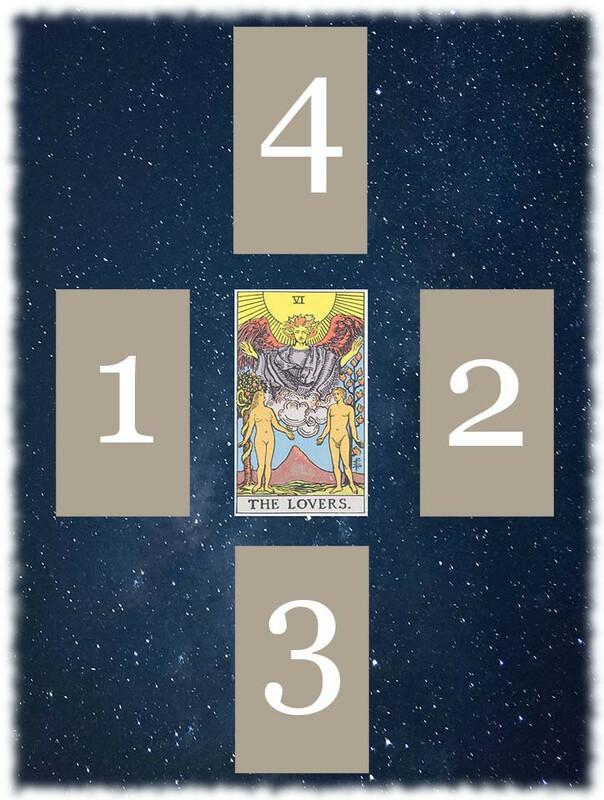 We always like to see Cups cards in spread regarding love, except 5 of Cups and maybe 7 and 8 of Cups. But Cups suit isn't always and necessary about romantic love. There are different kinds of love and different things affect our emotions. If someone feels joy doing his job, it will be shown through the Cups suit as well as the joy in the romantic relationship. So the question is of great importance because it leads the reading. On the other hand, having a question about a romantic relationship and not having Cups cards in the spread, isn't always the hopeless case. I am very excited to introduce you to my Etsy shop. 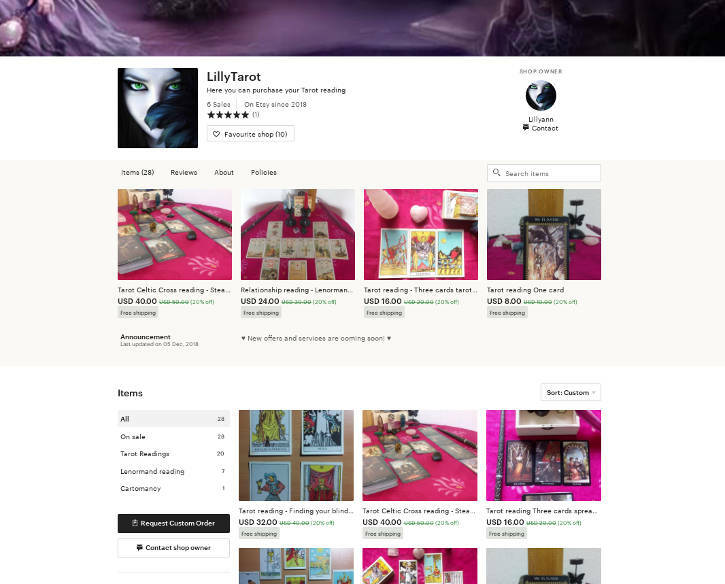 It is now an official part of my website lilly-tarot.com and one of my workplaces at the moment. It is still a small shop but I am looking forward to growing it and adding a lot of interesting items. 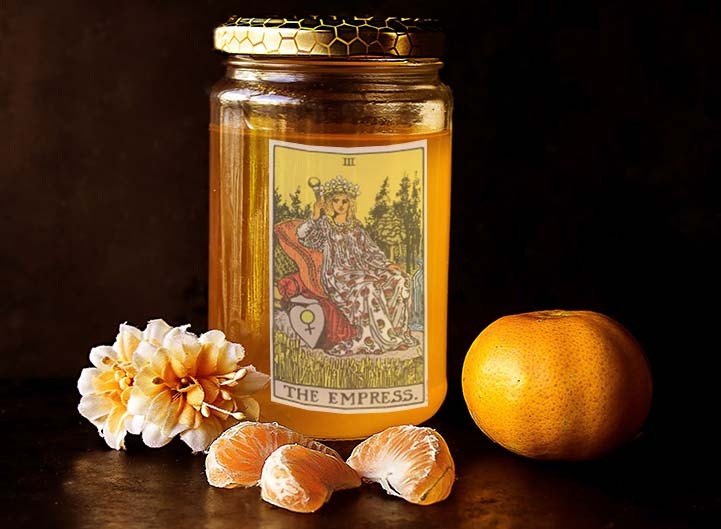 As you can guess, the items in my shop are Tarot readings. 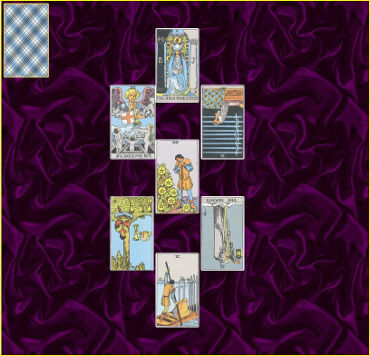 Besides Tarot readings, you can also find there a few Lenormand card readings and Cartomancy readings. The shop is not and won't be limited to Tarot only although the Tarot was the main reason behind opening the shop. There will be soon a lot of new readings with different types of cards and divination systems so that everyone can find something there what meets and fits their needs. When you choose your method of calculating you Personal Card Of The Year or use them all, it's time to get to know what your cards have to tell you for this year. 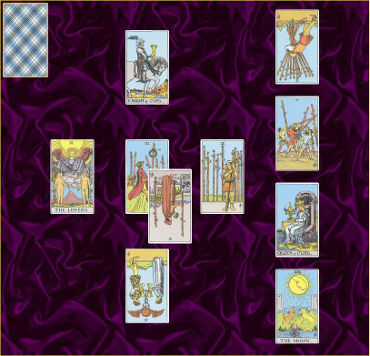 What follows is series of articles related to medical questions in tarot readings. It is meant to be the review of all 78 Tarot cards meanings through in light of medical and health-related issues. Keep in mind that this list could be wider or shorter than it is. This is what I find appropriate to mention and give a hint. It includes a lot of examples from real readings for real persons who gave a feedback information. This is the first and main reason why I found it valuable to sort it out in these lists. Every article from this group is related to the specific group of cards: Major Arcanas, Swords suit, Wands suit, Cups suit and Pentacles suit. 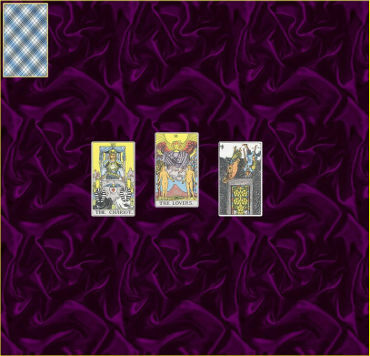 The deck what I currently use is the standard Waite-Smith deck, best known as Rider-Waite deck and health-related meanings of cards are based on that deck. I believe that those meanings could be appropriate for the vast majority of new and modern decks based on original RW deck. 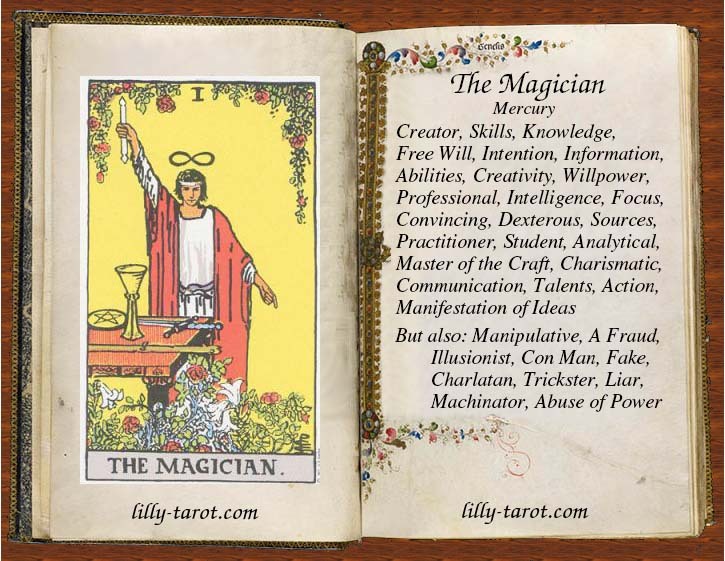 Yet, every deck has it's specifics, thus bigger or lesser variations of meanings. So, my suggestion for you is that if you decide to use those meanings use them for standard RW deck and its very alike variations. 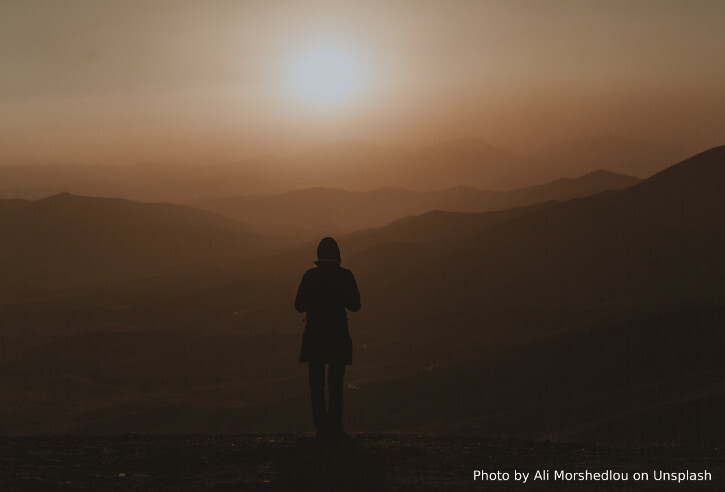 This article, which is also the first from this group, is dedicated to Major Arcana and what they refer to if the question is health/illness related. You will notice that different terms are used for some cards. It is because of their essential nature. Some of them speak about health, some speak about illnesses and conditions, and some about bigger or lesser disorders. Some of them also refer to specific persons as professionals. as well as about the way of medical approach.